Do you like this web site? Have I helped you with a Tomb Raider dilemma? Did you download a game demo, patch, or save file? Would you like me to continue to offer top-notch walkthroughs and personal assistance as I have done for the past 15+ years? If so, I'd be grateful for your help in return. 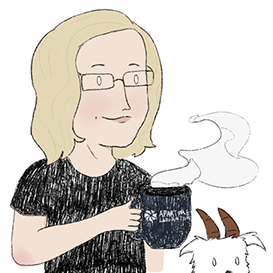 Buy me a cup of coffee, send me a hot Tomb Raider tip, or treat yourself to something nice using one of my affiliate links. This site is my job as well as my passion. It's how I support myself and my family, so your support means everything to me. What Can You Do...And Why? $3, $10, whatever you can afford. 'Official' strategy guides and hint books can cost $20 or more, and half the time they don't even tell you what you need to know. My walkthroughs are right here with the info you need 24/7. And, unlike those guidebooks, I'll personally answer any questions you may have to the best of my ability. That's a much better deal, isn't it? Ko-fi.com makes it easy to support content creators with small, secure, online donations. Log into PayPal, go to Money, then Send or Request Money. Click either "Send to family and friends in the US" (no fees) or "Pay for goods and services" (I pay the fee). Once the transaction is complete, you should then receive both on-screen and email confirmation. The donation will appear in your PayPal account as "Payment to Stellalune". I will send a personal thank-you note as soon as I am able. Thank you! 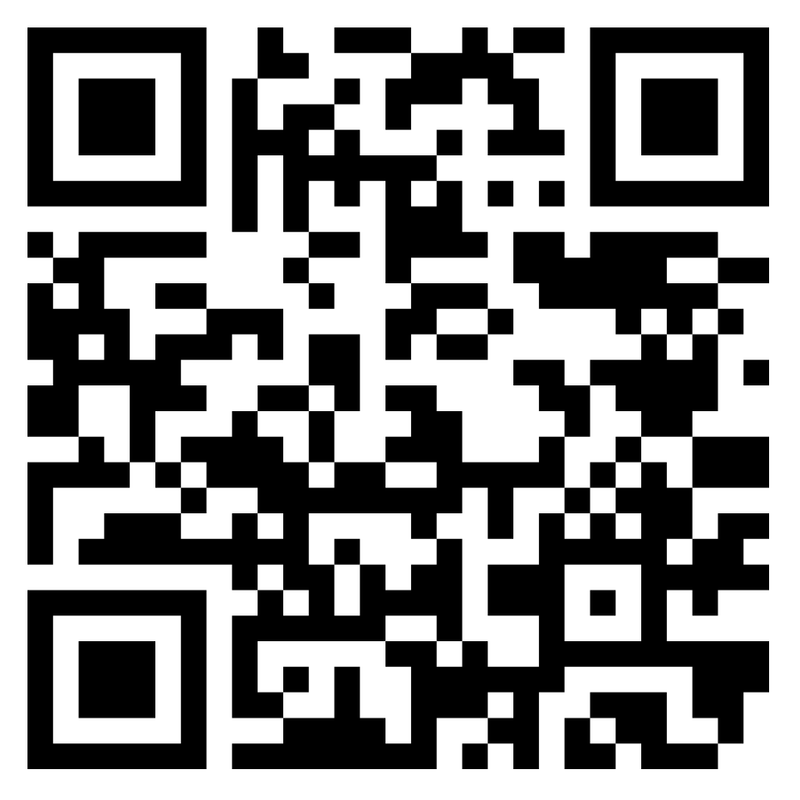 Copy my bitcoin account number above or scan the QR code below using your bitcoin mobile app of choice. For info about Bitcoin, visit bitcoin.org. Donate Prizes. If you're a Tomb Raider collector, consider donating items you no longer need to our Extra Life charity prize raffle. See the Extra Life FAQ on my blog for details about this annual event benefitting Children's Miracle Network Hospitals and contact me if you want to help. If you're a webmaster looking for a dedicated server, managed VPS, or WordPress hosting, check out Liquid Web , our host with the most. They may be able to meet your needs, and I'll get a referral fee. Trade links with me. If you have a Tomb Raider fan site, just go to my Add Your Site page and tell me about your site. I'll include you in my fan site directory and you can then give me a link back. Easy peasy! Tell a friend. If you meet someone who needs game help, send them here. Showing your support this way helps other interested gamers find tombraiders.net. Join our community. Like my Facebook Page or follow me on Twitter or Tumblr. Add your voice to the discussion and help spread the word about these great games. Contact me to let me know what you think—or post a comment on my blog. I always appreciate your comments, correction,s and suggestions. Thanks so much. I couldn't do this without you. Raid on!